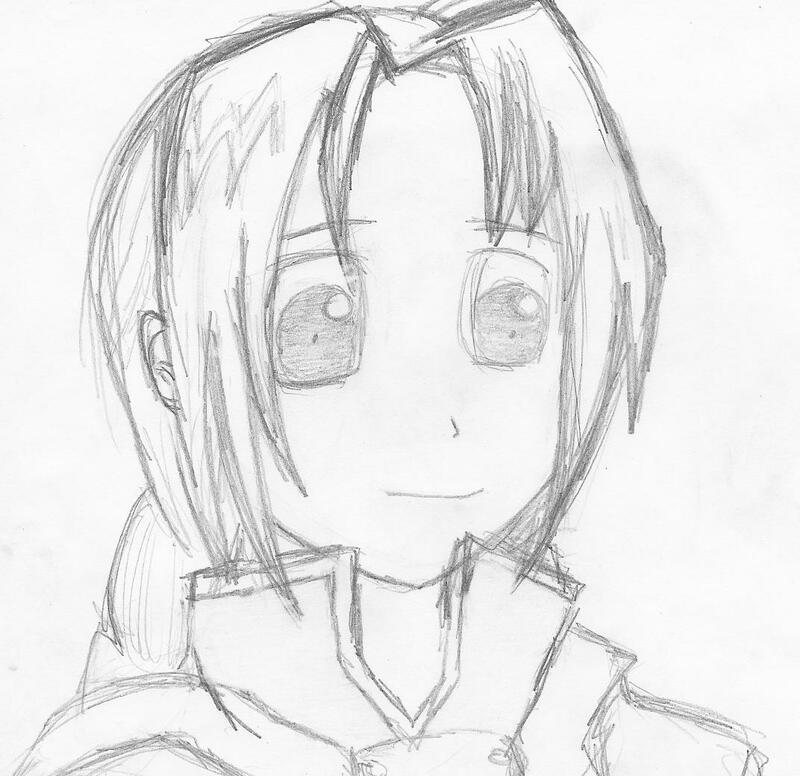 my first sketch of ed elric! I love this show! and the moview was so good! Anyway here's my first go at Edward! hope you like it! thats so cute! great job for yur 1st pic of him! favs!